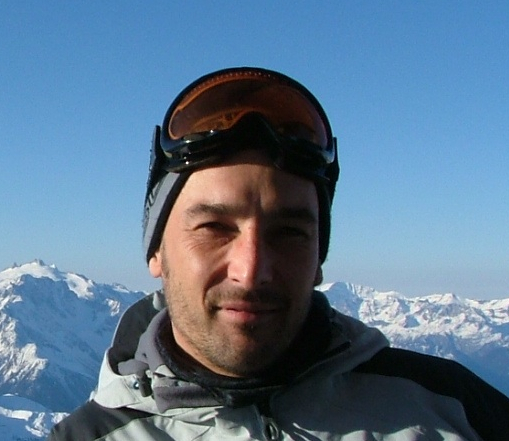 Daniel, aged 38 is a keep fit enthusiast and spent a great deal of time pursuing activities such as kick boxing, surfing and snow boarding. 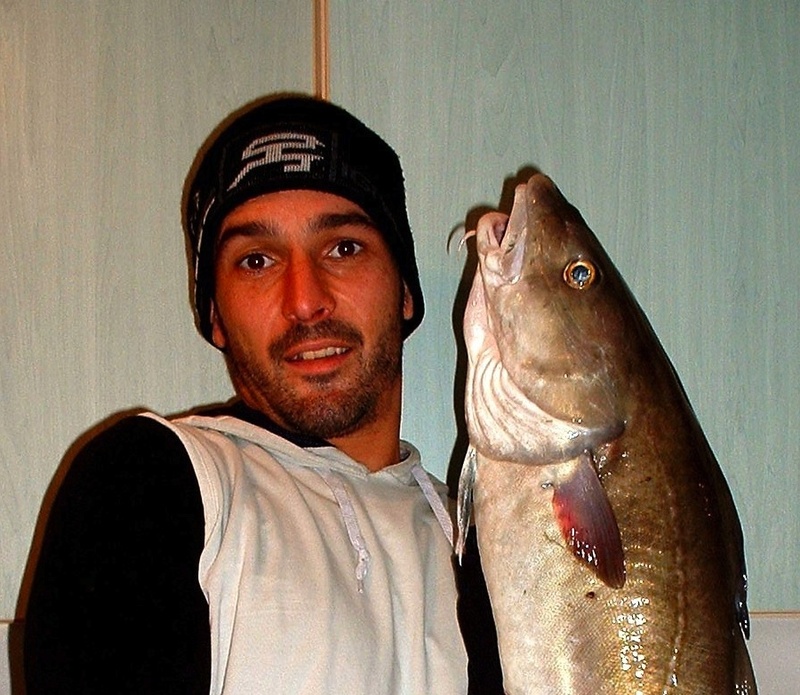 His main hobby however was fishing and took every opportunity to go sea angling. 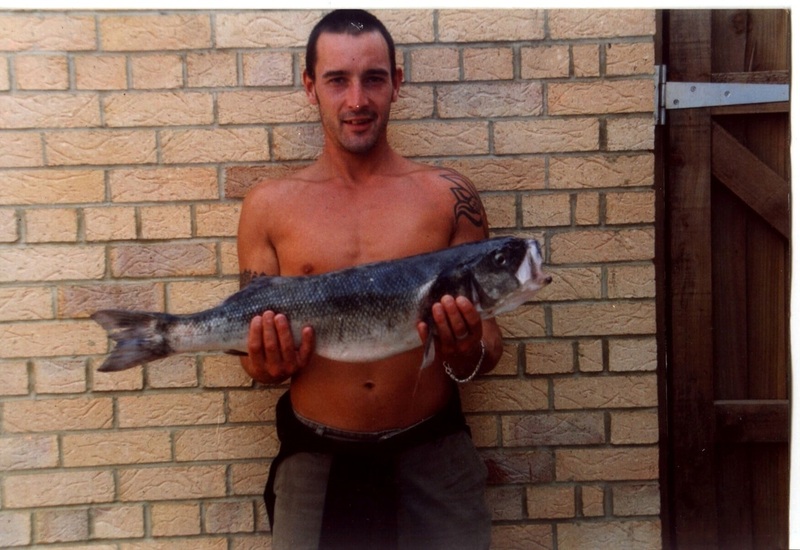 Daniel worked in the building trade and lived with his partner for the best part of 10 years. Daniel and his partner adopted a rescue dog from the RSPCA, a Boxer cross who Daniel named Bozo. He was very attached to this dog and took her everywhere with him when he was working on the building sites and on training runs. If the work in the building trade fell off, Daniel would work for Jamie on a casual basis, particularly if Jamie was short handed for crew. (Bozo had to stay behind!) Jamie and Daniel had worked together on and off for 10 years or more and they enjoyed the comradeship that working together provided. Daniel has very close family ties with his parents and brother and has made many friends on the Isle of Wight.